In this months newsletter we profile one of SPDT 4 LIFE’s esteemed doctors – Dr. Kun Li. We also discuss the SPDT 4 LIFE teams thoughts on the exciting state of current cancer research and the incredible breakthroughs in treatment that gives us real hope for the future of our patients and the global cancer community as a whole. Dr. Li was first introduced to SPDT in 2008 – the year of his graduation from medical school. 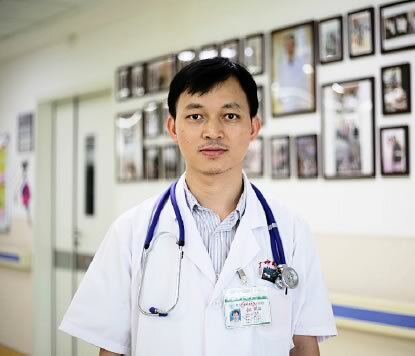 After graduation Dr. Li commenced work at the Guangzhou Friendship Hospital in mid 2008. In his role as a medical assistant he met for the first time, world-renowned Professor Xiaohuai Wang, best known for his monumental breakthroughs and accomplishments associated with Sono–Photo Dynamic Therapy (SPDT). “This was a brand new concept to me. SPDT is very different from traditional cancer treatments and everything else I had previously studied. Frankly speaking, I was skeptical about this kind of treatment at that time.” Dr. Li said. It was this healthy skepticism mixed with intrigue that drove Dr. Li to want to learn more about SPDT and in particular how it fared when compared to the more toxic, harmful conventional therapies he was most familiar with. With the convenience of working so close to Dr. Wang and his SPDT project, Dr. Li was able to gain great access and vital first hand information about SPDT. “At that time, Dr. Wang was treating a patient from Australia called Mary, who had advanced breast cancer. The doctors in Australia had given up on her and stopped her treatment. Left with no further options at home, Mary and her family made the decision to seek treatment in China. Fortunately, after treatment with SPDT, Mary showed great clinical improvement. Her condition improved dramatically – from having arrived in a wheelchair, weak and listless, – to being able to climb 9 levels of stairs daily and travel independently back and forth to Hong Kong. This was the first patient that I followed through SPDT treatment and it was the first time I saw how miraculous the SPDT treatment was.” Kun Li recalls with delight. The experience of witnessing Mary’s recovery and seeing first hand such an exciting innovative medical process, lit a spark in this promising young doctor. He knew then he wanted to be involved fulltime in the SPDT project. 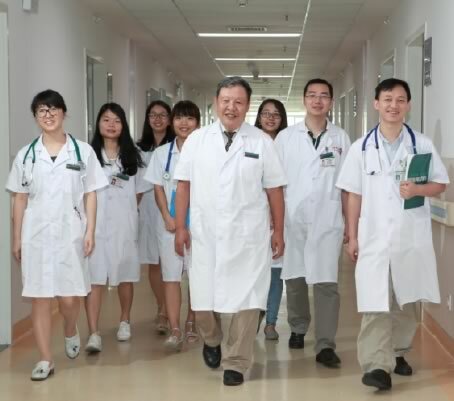 Committing to the practice of SPDT in the youthful prime of his career, Dr. Li enthusiastically joined and followed the most cutting-edge research team of SPDT in China, as they travelled back and forth from hospitals in Guangzhou and Dongguan. During these 8 years, Dr. Li has welcomed, treated and sent home many grateful patients and has witnessed many miracles. However, as a specialised oncologist, Dr. Li has also experienced a lot of regret. Until then we must apply the knowledge that we have acquired and provide the best possible treatment options to our cherished patients, with a firm goal of returning them to optimal health, defeating their cancer, or at least keeping it at bay – until such a time that we defeat the enemy. Permanently. Cancer – historians have found – has been around since the dawn of man. Since that time, our understanding, research and treatments for cancer has come a long way. We now know this disease is caused by the uncontrolled growth of a single cell and that cancer is intrinsically “loaded” in our genome, awaiting activation. We also better understand the mechanisms and “rules” by which it develops. Cancer is an evolving disease that mutates and adapts. But nothing is invented or extraneous about cancer. It’s existence is a pathological mirror of our own. It takes all the amazing functions of our cells and genome and exploits them – using them against us in the worst possible way. Still, doctors – with help from researchers and scientists – have been able to cure certain types of cancers and most certainly have been able to prolong and improve the quality of life of cancer sufferers the world over. To put it mildly, cancer is a vastly complicated disease. There is still so much more to learn and though we may not have found a universal cure for all cancers, we are making remarkable progress. The brilliant work that has been done this century has lead us to a place where we can begin to map the genome of all known cancers (The Cancer Genome Atlas) and thus understand how to better prevent, diagnose and treat cancer. Perhaps the most important discovery in all of cancer research to date, is the findings of Varmus and Bishop, that cancer is intrinsically “loaded” in our genome, awaiting activation. The crucial implication of the Varmus and Bishop experiment was that a precursor of a cancer-causing gene—the “proto-oncogene,” as Bishop and Varmus called it—was a normal cellular gene. For their ground-breaking work, Varmus and Bishop were awarded the Nobel Prize for physiology or medicine in 1989. From this, we learned that the potential for gene mutations that cause cancer exist within all of us. Some mutations are quite simply errors or mistakes that occur during cell division and are not effected by external factors at all. 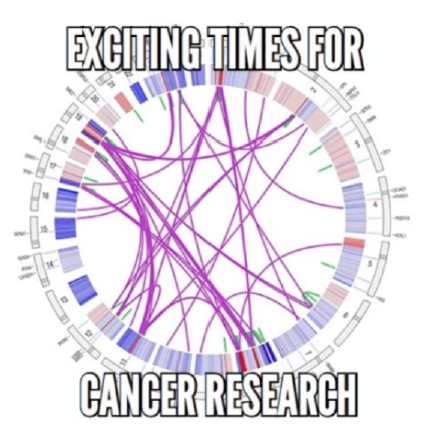 However, cancer is more often a multistep process during which cells acquire a series of mutations that collectively lead to decreased tumor suppressor gene function and increased proto-oncogene function. More commonly, mutations are caused by lifestyle and environmental factors, where exposure to carcinogens damage DNA and it is these kinds of mutations that are proving to be preventable. 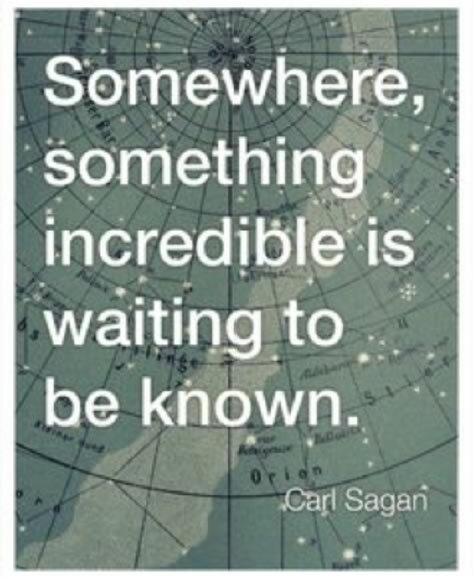 It is this last “game-changing” fact that we at SPDT 4 LIFE are most excited about and focusing on. The implications of these findings and what it means for treatment in the future should not be underestimated. The latest research into the effects of environmental and lifestyle factors on cancer have not only shown that they are most often the cause of the disease – but also that correcting these factors can be highly effective in treating cancer. Breakthroughs in research have shown exercise is medicine, food is medicine, gut health is critical, mental and emotional health is vitally important and when prescribed and tailored correctly these “lifestyle” based treatments are having great effect on cancer patients. These are all aspects of a holistic approach to treatment that we at SPDT 4 LIFE are continually working to build into our protocols and believe will be of great benefit to our patients. SPDT 4 LIFE – through our partnerships with international experts in their fields – is uniquely positioned to provide our patients with the most thorough, holistic, up-to-the-minute, evidenced based, non-toxic, individually tailored, treatment protocols available anywhere in the world. Combine that with the outstanding level of care and friendly service that our VIP patients receive in our hotel like environment and it is easy to see why our patients unanimously say that they strongly prefer to have their cancer treatment with us, than in the hospitals at home or elsewhere. We also take pride in the fact that our program focuses on educating our patients about their journey back to optimal health and providing them with the knowledge and tools to continue this proactive healthy lifestyle when they return home. We aim to give our patients back their power by making them the captain of their own ship, an active participant in their battle with cancer and their recovery. We are firm believers that knowledge truly is power. We invite all those who have been touched by cancer and are seeking treatment for themselves or another, to contact us and learn more about our holistic treatment programs. We have had great success with helping many patients who have been given no hope elsewhere, and look forward to helping many more souls on their journey back to optimal health.